We are a camping family and while we love to relax while we camp, we also love to plan camp crafts for kids! We spend almost every weekend of the summer camping. Sometimes it’s a backyard campout, occasionally a backwoods state forest campout, and often a trip to a state park campground. We’re tent campers and love the simple pleasures of camping. Saturday June 28th, 2014 is the 10th Anniversary of the Great American Backyard Campout. If you’ve pledged to camp for the Great American Backyard Campout in support of the National Wildlife Federation, you’ll love our ideas for camp craft for kids, camp food, and more. One of our favorite camp crafts for kids is Rock Friends. They are so fun to make and everyone just loves rock hunting for the perfect rocks to be creative! Spend some time taking a walk, searching around camp, or playing on the beach to “hunt” for the perfect rocks for your Rock Friend craft. Once everyone has found several rocks in various sizes, return to camp. Wash or wipe down the rocks to remove any access dirt. 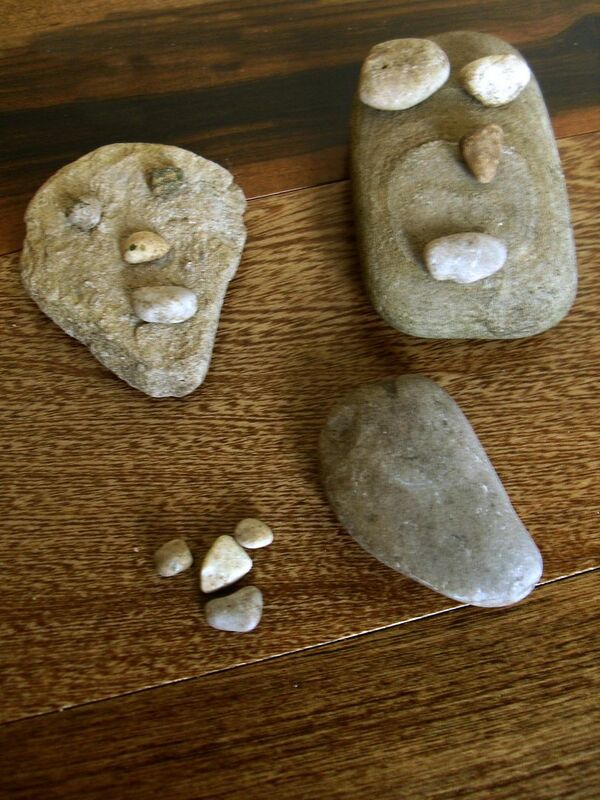 Using quick dry glue or rubber cement, attach the smaller rocks to the larger to create funny and cute faces on your Rock Friends. This camp craft is so much fun for the whole family. Have everyone name their Rock Friends and play some fun camping party games with them. You can take turns hiding the Rock Friends for a game of hide and seek. Do your Rock Friends remind you of real people or characters from your favorite cartoons or television shows? Take some time sharing who they remind you of! After you’ve named your Rock Friends, have one person start a story that includes a Rock Friend as a character, each person will add a piece to the story and involve bring another Rock friend into the plot. Isn’t it a lovely camp craft for kids? There are lots of other great camp games for kids. Make a game of tic tac toe from pine cones, rocks and sticks. Find dead branches, remove the bark and paint colorful stripes and patterns on them for special dream catchers. 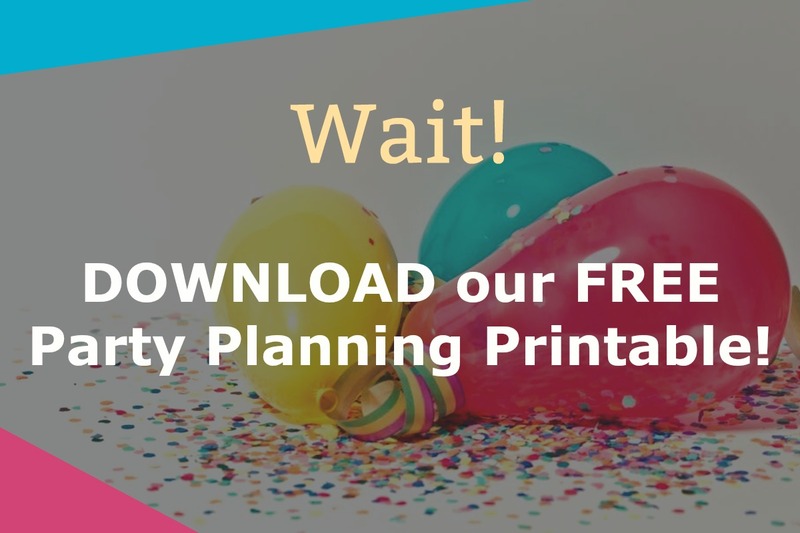 Scavenger hunts are another family favorite – send the kids in search of different items from nature that match a specific color, texture, or other special trait. Don’t forget to spend time reading, relaxing, and sharing stories together too! It’s a great time to disconnect from so much and reconnect with family and friends! One of our other favorites while camping is camp cooking and camp recipes! Head over to Our Family World for great ideas for fun recipes for camping. What’s your favorite camp craft for kids? Tell us in the comment section.